The latest series of television's The Great British Bake Off ended with a dramatic finale on Tuesday but fans of the cooking programme can see presenter Paul Hollywood up close in his own live show next year. 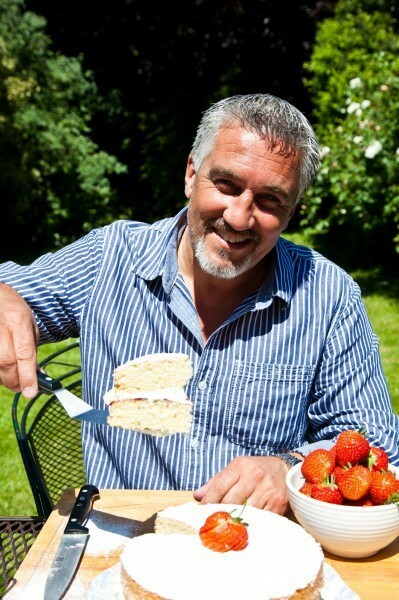 The star is touring the UK in 2014 with his Get Your Bake On show, including dates at Wolverhampton Civic Hall on May 2 and Birmingham Symphony Hall on May 5. 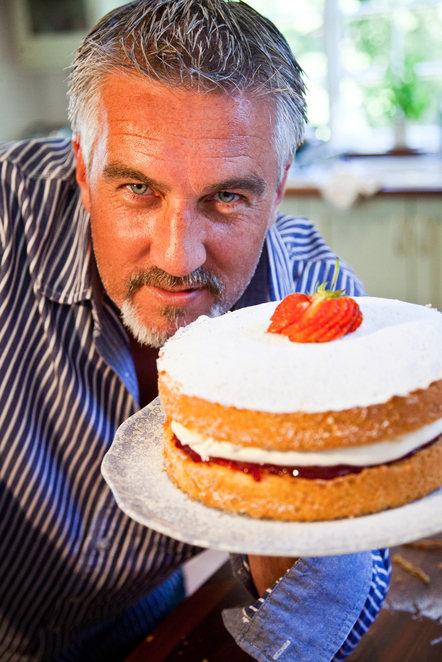 Get Your Bake On will see Paul demonstrate recipes, reveal some of the secrets of being a TV chef and take the audience on a journey through his life in baking. The show will culminate with four randomly chosen audience members being invited on stage to bake with Paul. Audiences are promised an insight into Paul's life and career which has seen him become a household name. From the story of how his father persuaded him to ditch his path as a trained sculptor and join the family baking business to tales of his time as head baker at some of the world's most exclusive hotels. And, of course, there will be anecdotes from his time filming The Great British Bake Off with fellow cook Mary Berry. Audience members will also be given the opportunity to put their own questions to Paul in an open Q&A. Says Paul: "When I was approached to do a tour, I jumped at the chance. I can't wait to share my passion for baking with a live audience." Mary Berry appears at Cake International – The Sugarcraft, Cake Decorating and Baking Show at Birmingham NEC on November 8 and 9, 2013. May 26: London Hammersmith Apollo.